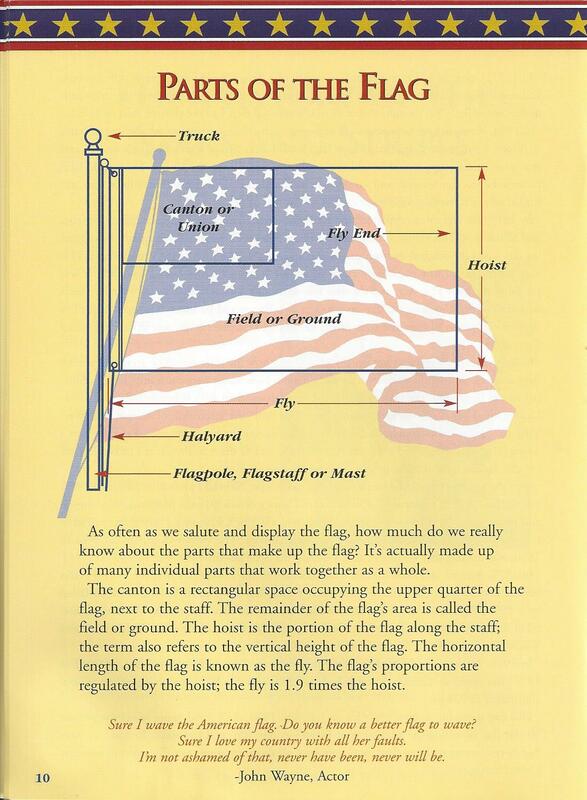 Want to know more about Our Nations Flag? 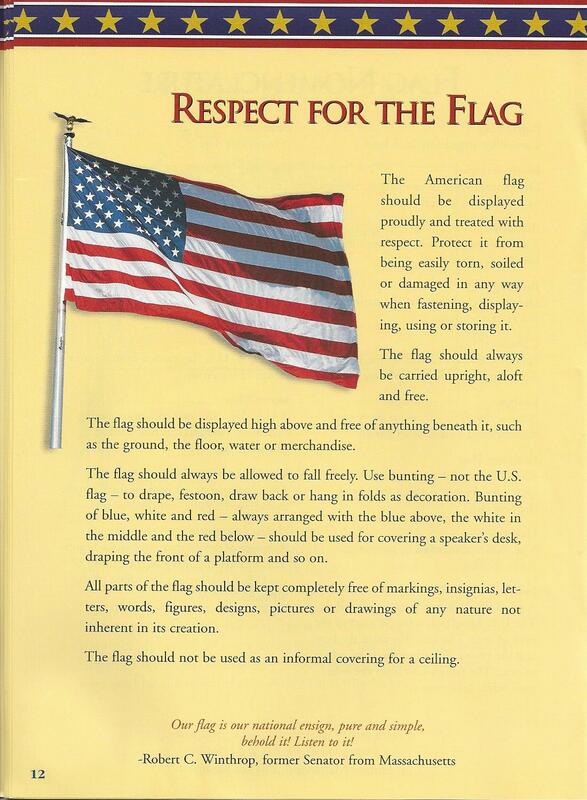 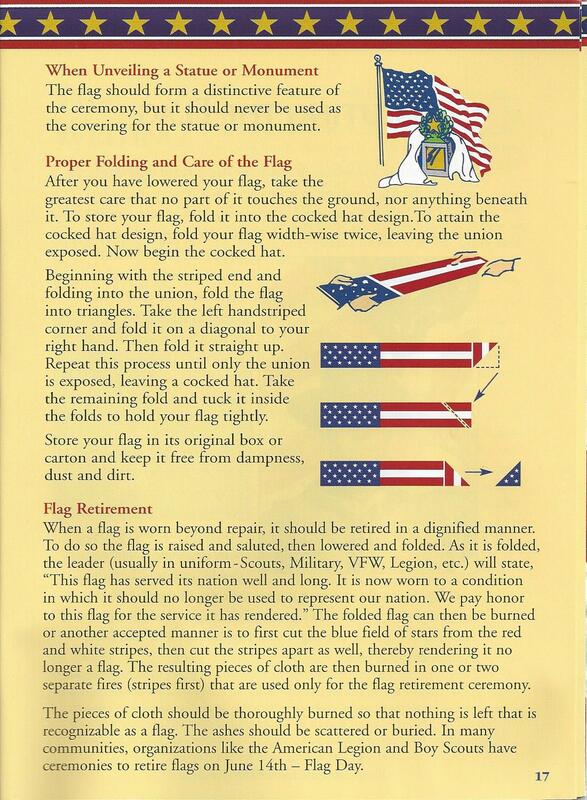 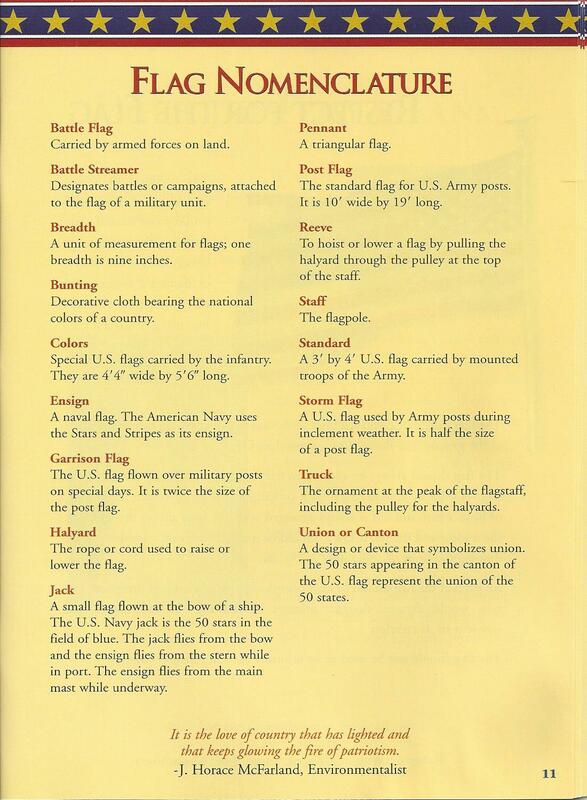 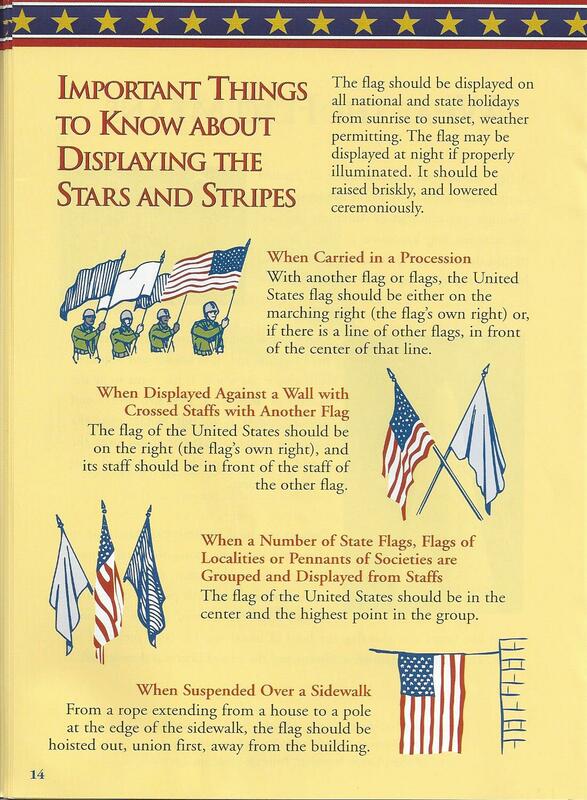 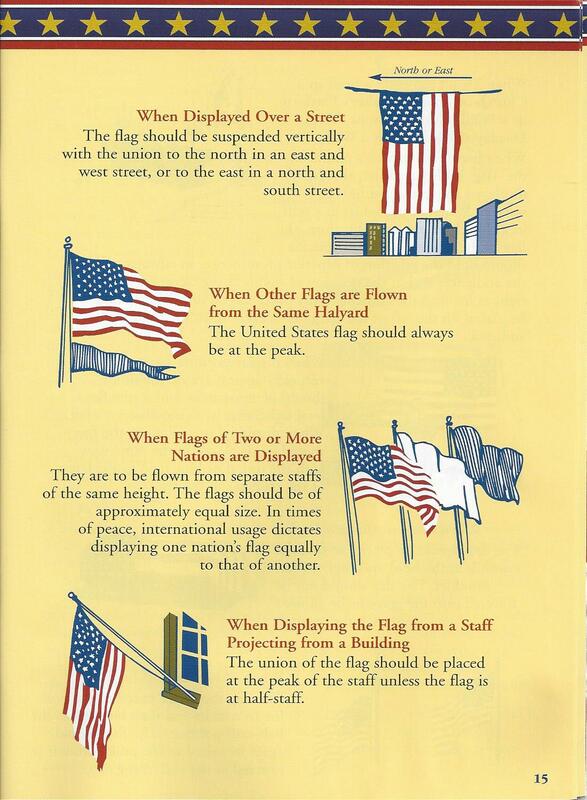 4 United States Code – Chapter 1 – The Flag contains information about its origins, use, display, and respect. 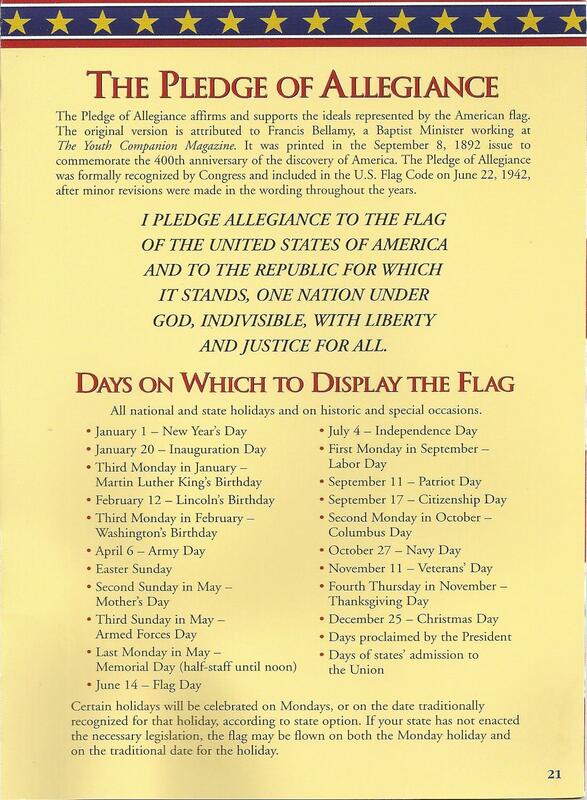 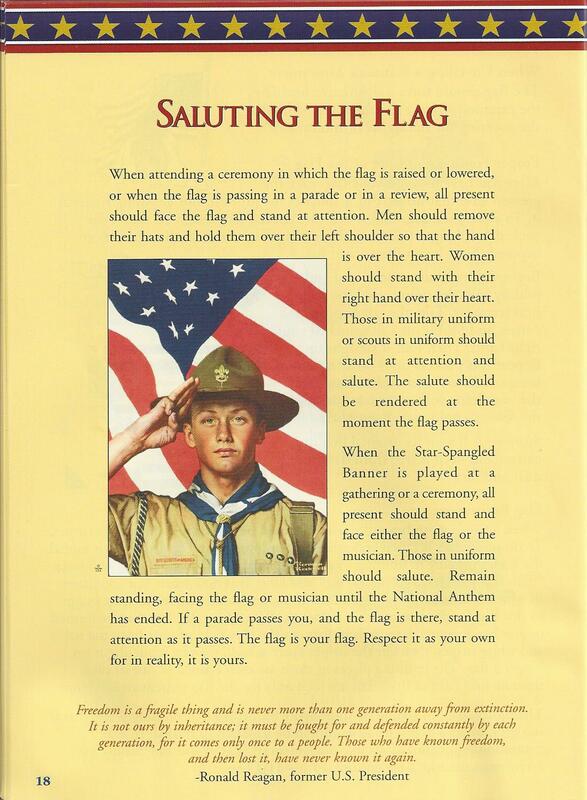 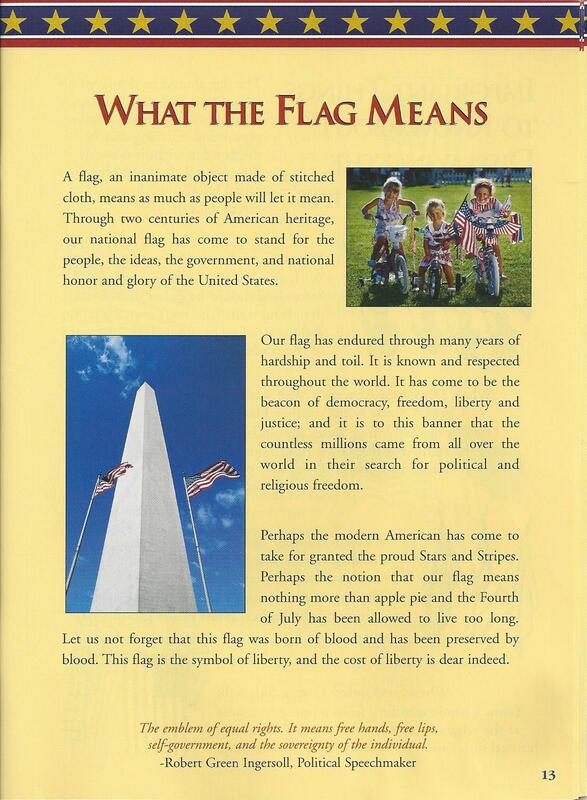 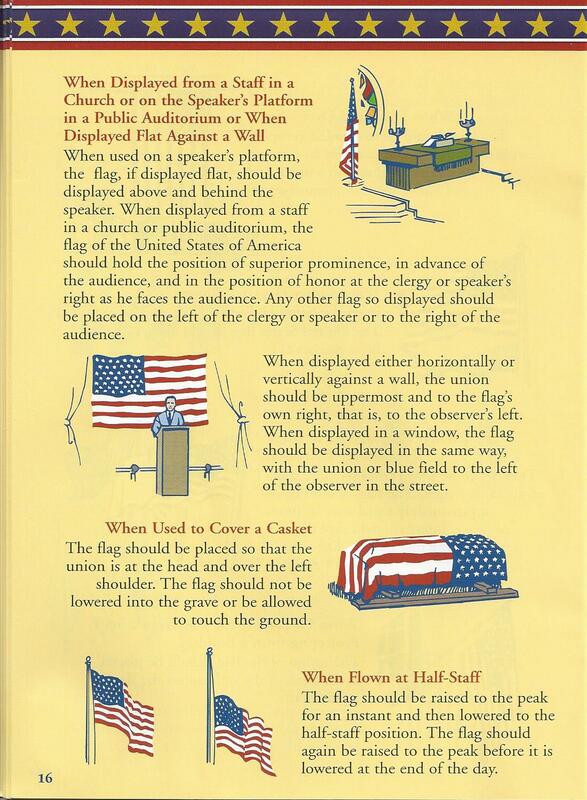 It also provides some information regarding the Pledge of Allegiance.